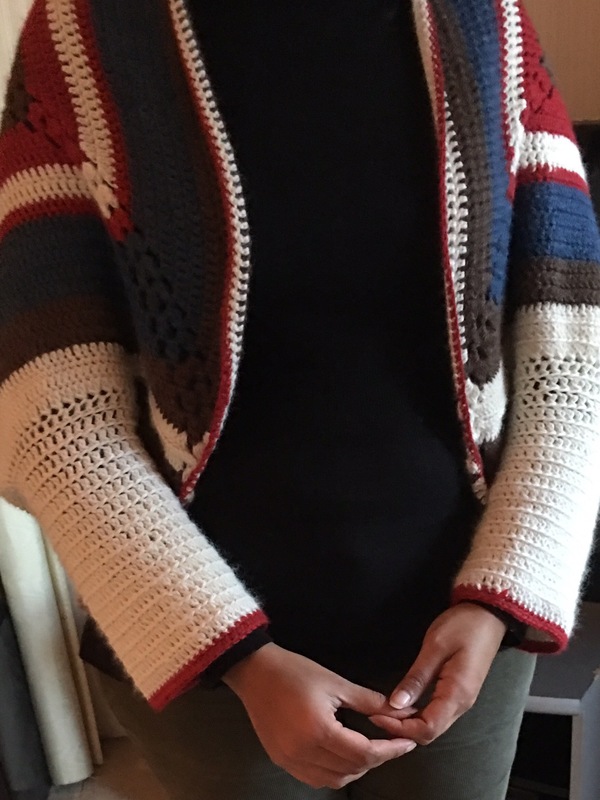 I’m feeling like making a statement… So I’ve made this… It’s a granny square jacket or you may call it a vest. 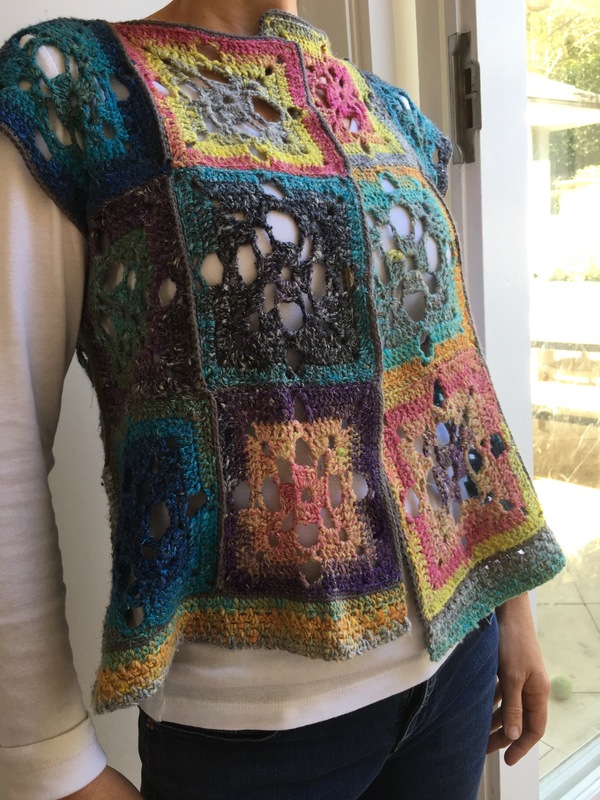 It’s using Japanese Noro yarn. 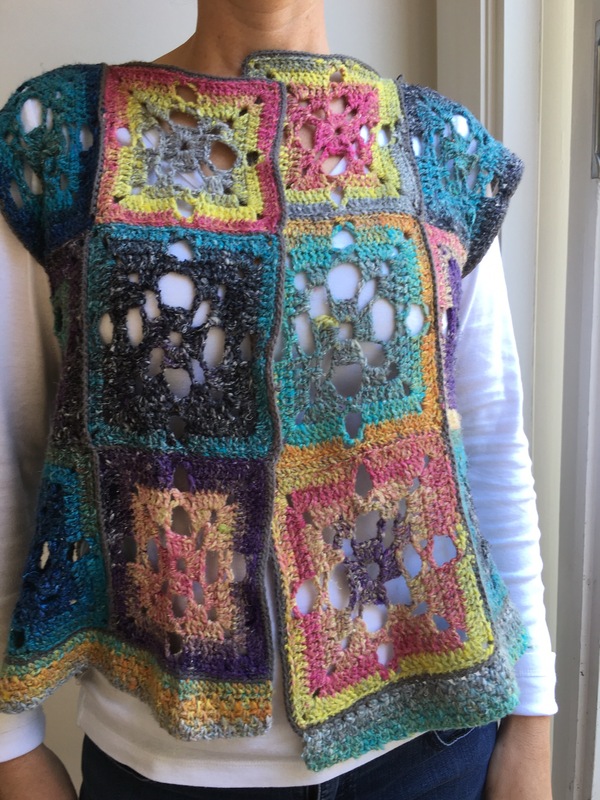 The fun part was crocheting the beautiful granny squares and it was a bit tricky to stitch them together with no shaping to make this vest. Thanks also to my lovely neighbour who happily posed for the shots. 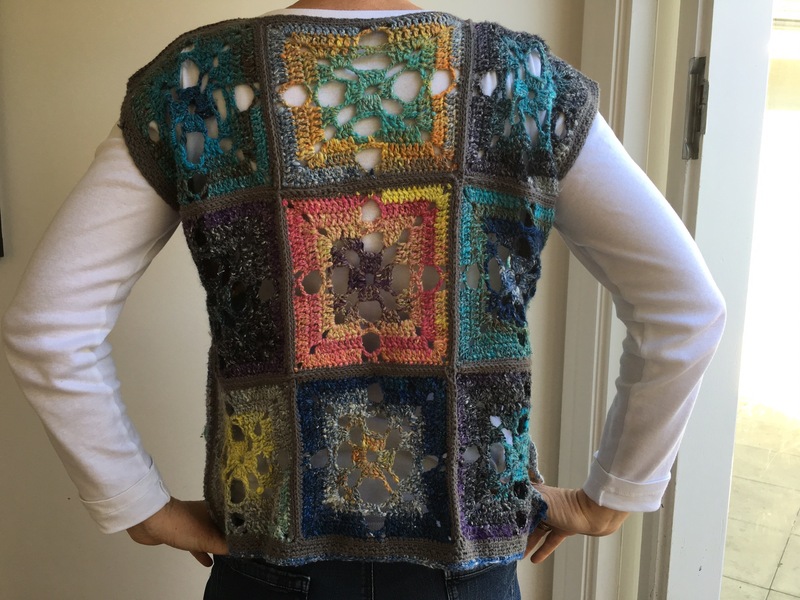 Like she said, the point of this vest is to use it as a cover up… It hides a multitude of sins….😊 Its my movement to encourage everyone to think about wearing granny squares. I have posted this on Instagram with the hashtag #wearthegrannysquare. 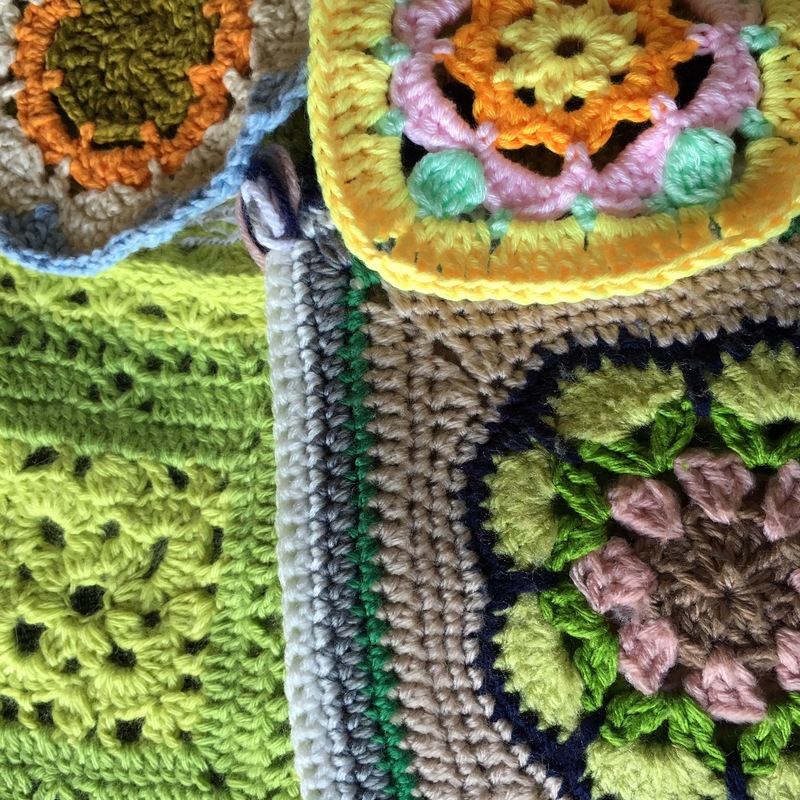 Please use this hashtag to post anything you may have made with granny squares that you are wearing…. 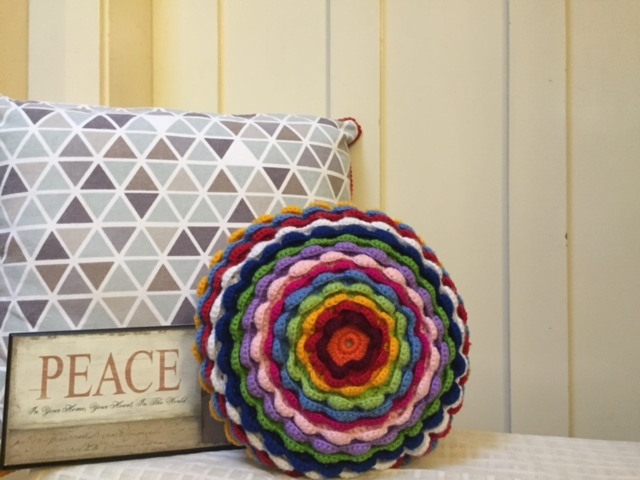 Let’s shift from the idea of using granny squares for blankets! Lots of love and inspiration. Last week was my first class of this course. 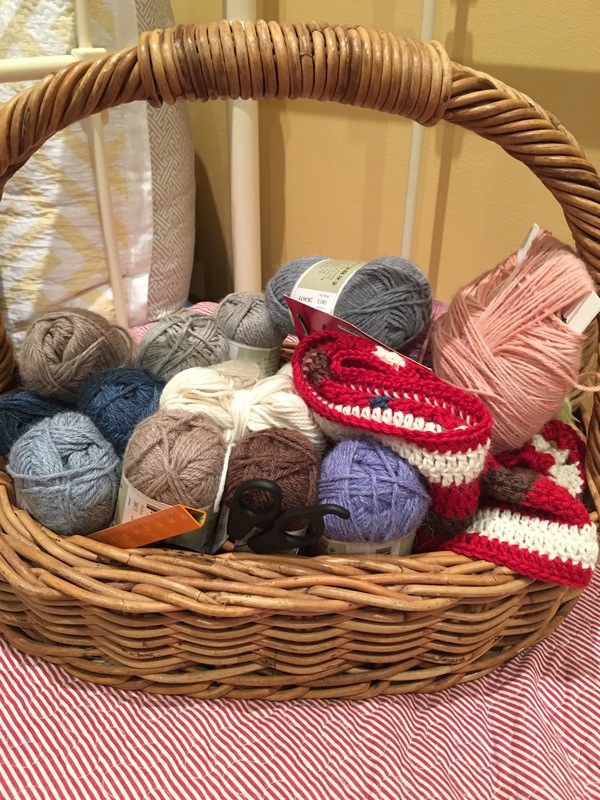 I rocked up, heart beating, clutching all my precious yarn, repeating to myself ‘I can do this’ again and again… And I had the best experience! Nine lovely ladies turned up and I had the best fun. I didn’t even know when the class started and when it was time to pack up. Thank you God almighty for such a fabulous opportunity. In celebration of having fun, I’ve decided to challenge myself. 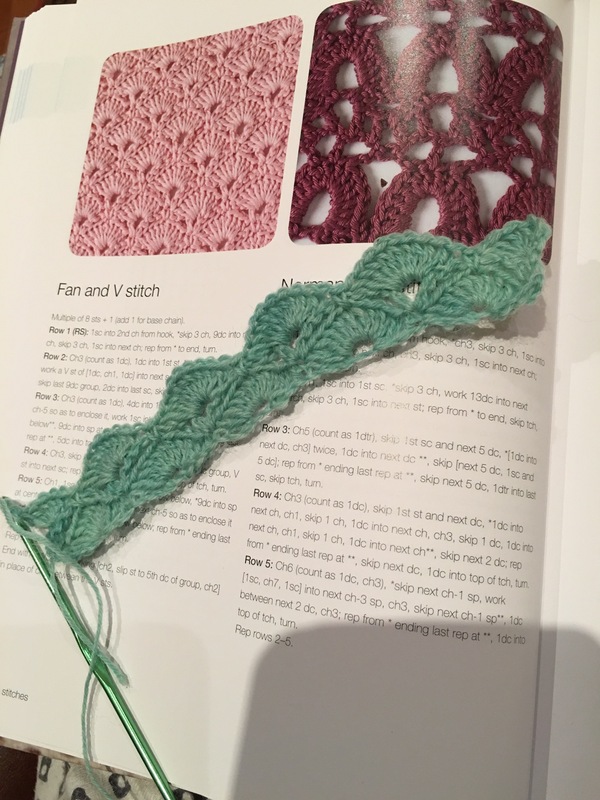 Here is my new challenge: I have to use some beautiful fine lace yarn and make myself something wearable. 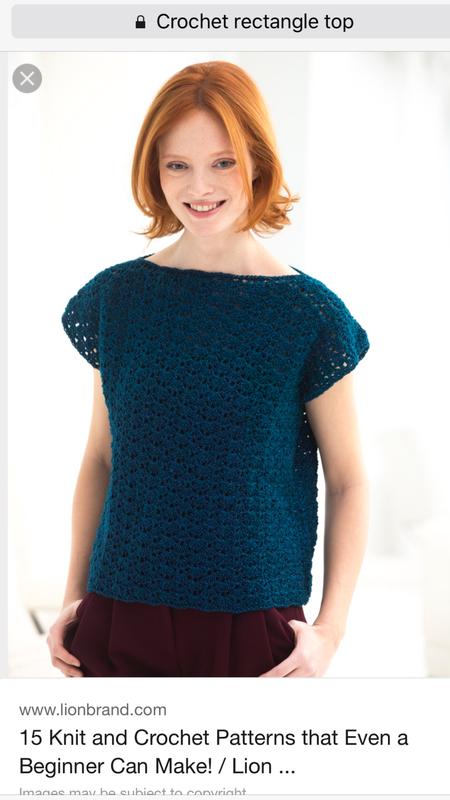 I’m aiming for a rectangle top like this in the picture below. 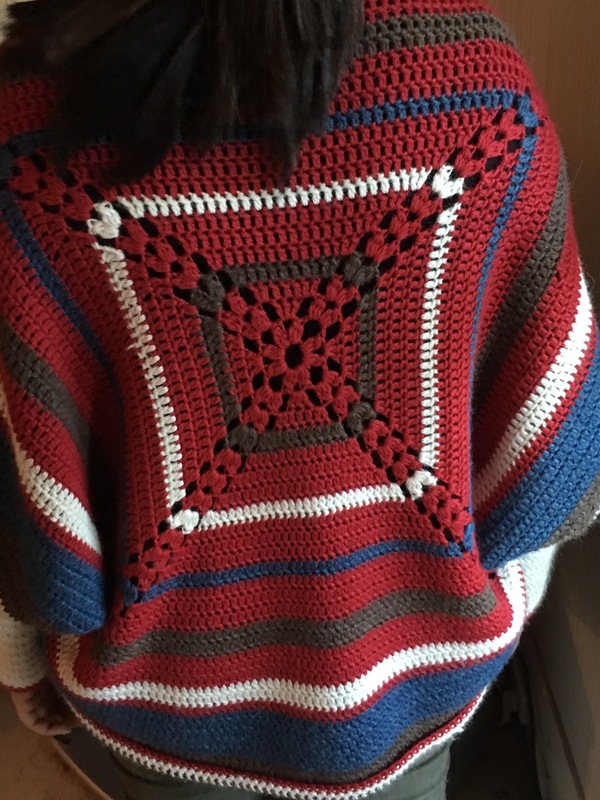 This is a free pattern on the lion brand website. This picture is taken from their website. Now I’m at the stage of trying out new stages and I’m really enjoying it. Wish me luck on my experiments! Lots of love and inspiration to you. So usually people turn away from this subject about now. Who wants to chat about boredom… It’s BORING! So what does that mean? When I’m bored my brain is hungry for something to entangle itself in. Is that the way you feel? I spend a lot of time with friends, family and pets. I also exercise regularly, work part time, crochet full time and cook and clean my home when the fancy takes me. Do I sound like I have the time to be bored…? But I am. The moment I’m alone, I feel like I’m bored. 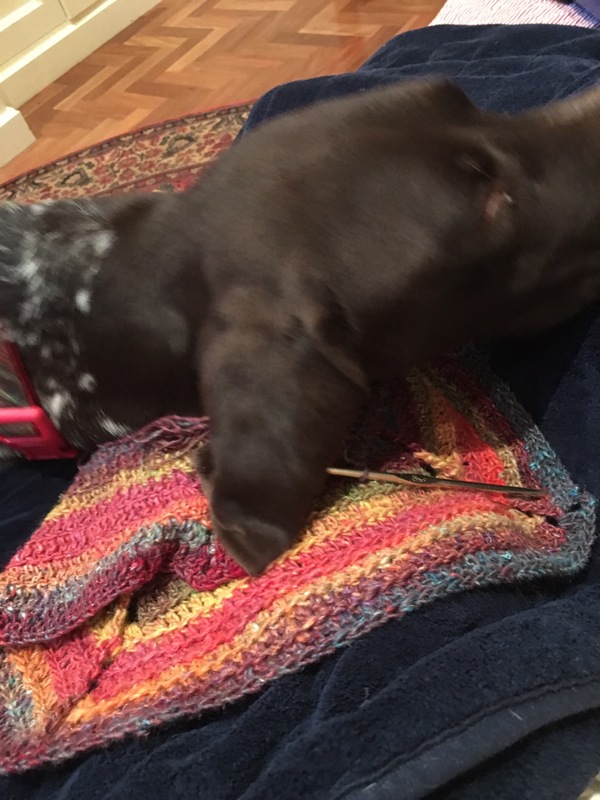 I’m crocheting but my brain is not interested in the rhythmic actions. I’m watching TV but thinking about my sons first day back at school. I’m cooking but I can’t remember if I already added salt to the dish or do I need to do it again. What is wrong with me? I can’t be fully in the moment in anything. I’m worried that I’ve got ADHD or some such thing. So you’re still reading this? I guess that is a sign you can identify with me. And then the answer came to me during a tough yoga class. The yoga teacher kept talking about being mindful, trying to control your mind and control your breathing and finding calmness from within in the process. Of course while my body was aching in a particularly twisted pose, everything he said made sense. 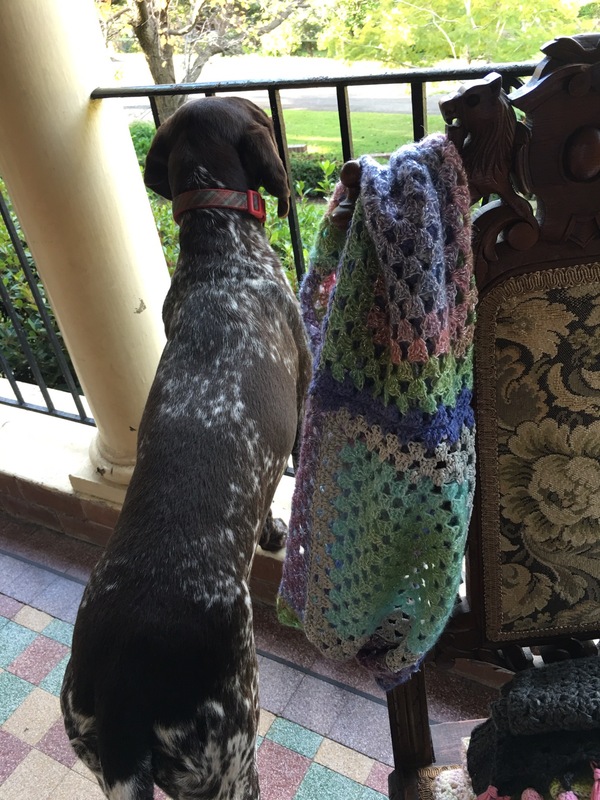 Coming home, greeting my dog and my crochet basket makes me realise how nice it is. I’m actually blessed in many ways and when I choose to see it, boredom isn’t something bad. In fact it’s something good because it gives you a chance to enjoy time doing things you want to do. 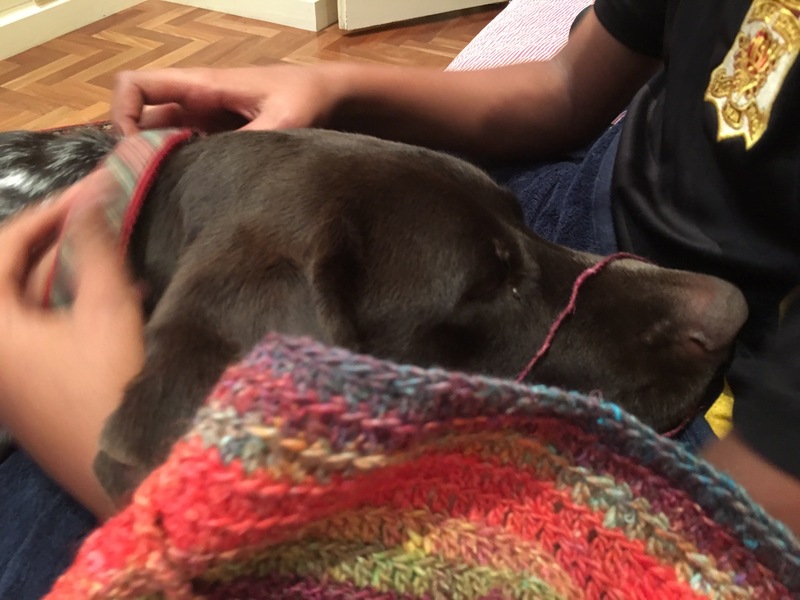 I’ve made a list of boredom busters which including watching the first few Game of throne episodes, making cakes and doing an extra 10 min walk everyday. It makes me feel positive. I hope this positive practice makes it better for me and if you do the same, I hope it’s making things better for you too. 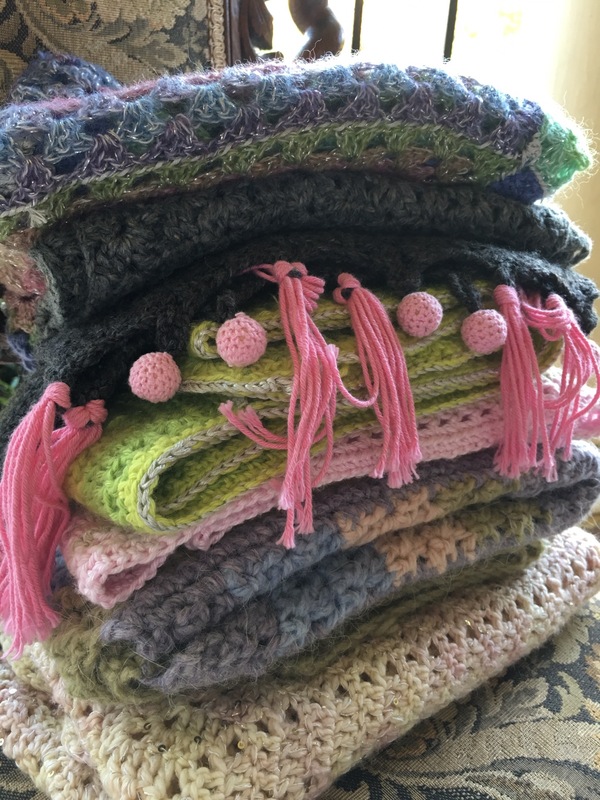 I’ve also been working on lots of crochet projects. I am really looking forward to posting these soon. That seemed to make me better. 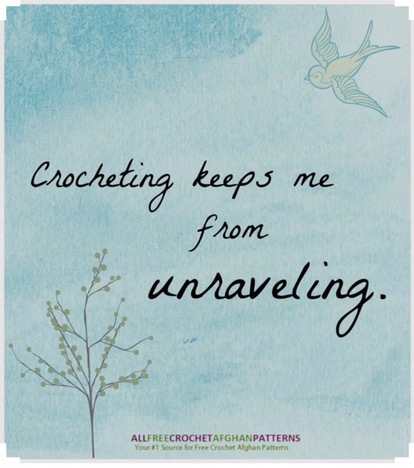 What makes you feel motivated if you ever need an extra push to finish a crochet project? 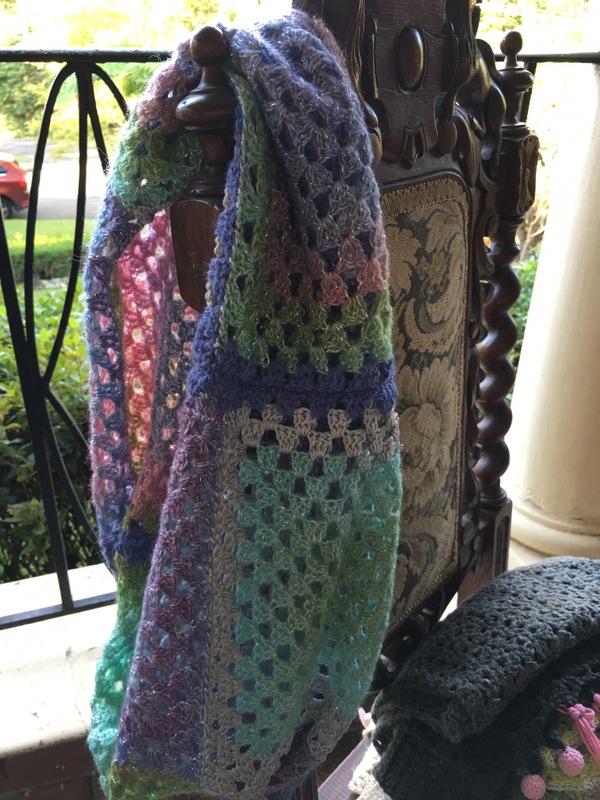 🤔 To wrap up my experience, I finished an easier crochet project: a granny square cowl in a gorgeous yarn. Hope you are all enjoying yourselves too. Life has been beautiful and we are so blessed. I thought I’d share this photo with you as it depicts the most relaxed admosphere we’ve had almost all week! Share the love everyone and hope you are having a relaxed time too. It meant a lot of time spent indoors, eating, cooking and of course baking. 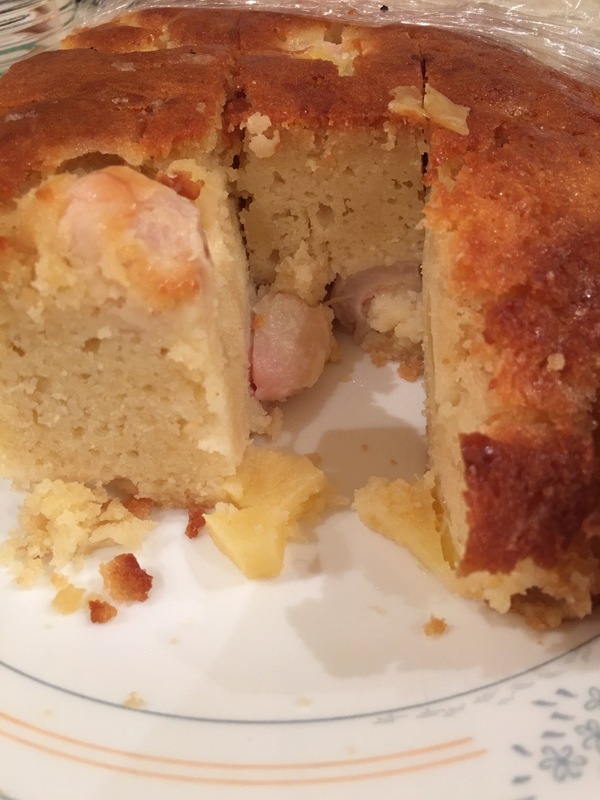 I’m rather proud of myself actually as I concocted a recipie for an unusual cake, which actually worked, and boy is it yummy…. 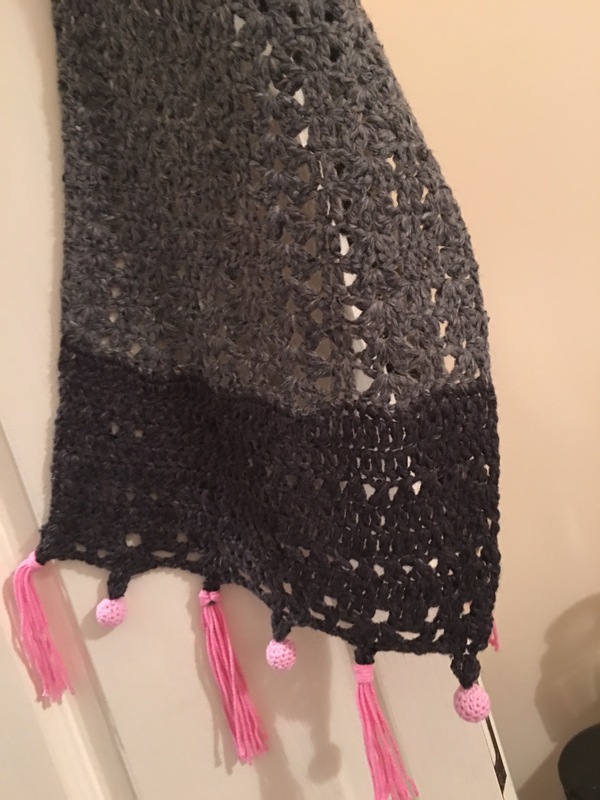 And I’m making a crochet cocoon shrug which may or may not turn out ok. Why the big question… Because there is no pattern. It’s just fresh out of my brain… Inspired by lots of reading and Pinterest reseach…. At the moment I’m going to bed for some beauty sleep. 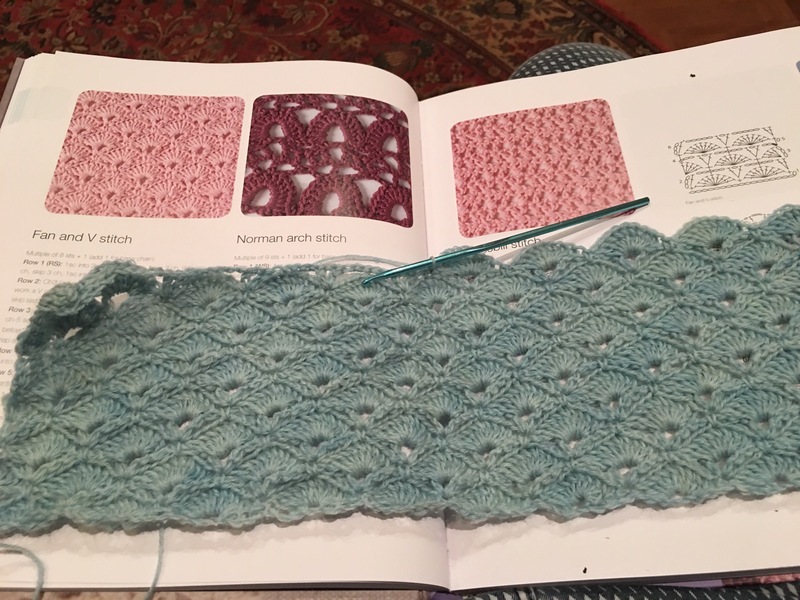 I will pray to God for the patience to finish this shrug. 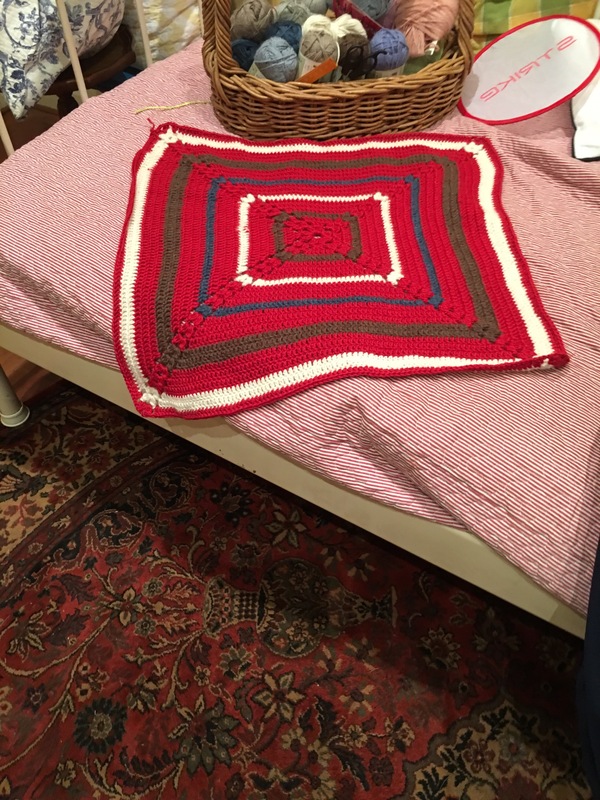 Using thin yarn and a small size hook is not fun, making me take so long over one project, I feel like giving it up sometimes! 😩 Can’t complain too much though, I’m loving the feel of the alpaca in my hands. I also have the young inspector morse to keep me company. I’m watching the dishy Sean Evans with much interest in the ITV series ‘Endeavour’ and I’m lovin it! Lots of love to you all, hope the sun is shining on you. 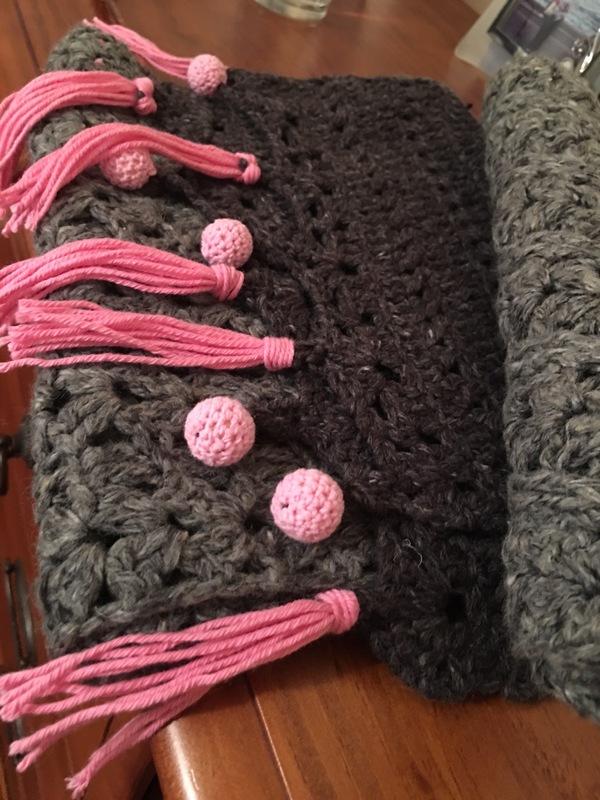 There is something so comforting about ‘scarfing’-(making more scarfs). Maybe because they are easy, versatile and quick. 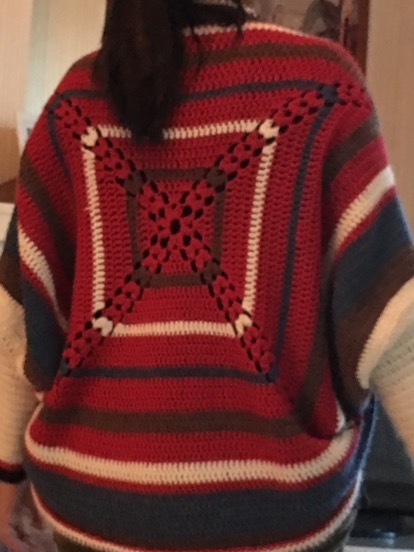 I’ve made another one but this one is making me really happy. 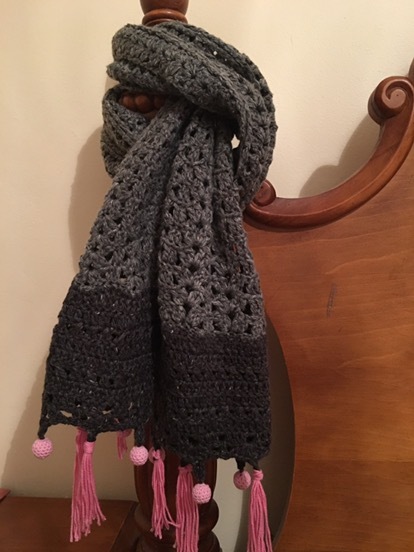 I’ve tried new techniques like a simple cable in the body, and a contrasting colour to crochet the bead and tassles to add oomph. What do you think? Love and happiness wherever you are.